Luxury Cab Mats made in the UK. 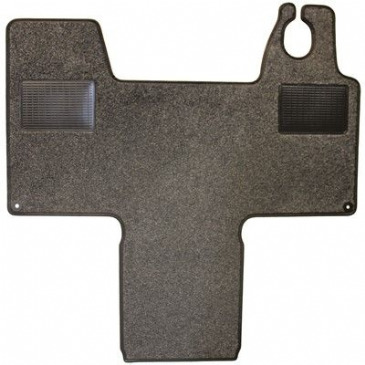 Cab Mats have dual heel pads and are bound edged. They're also delivered on a real carpet roll to ensure that there are no creases. Carpet colour: Anthracite. 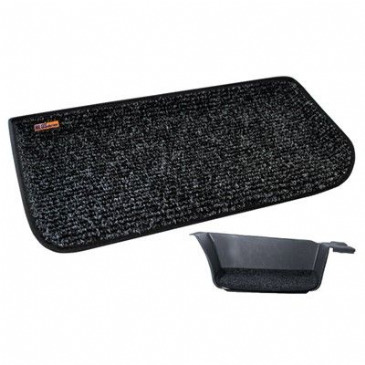 Luxury Cab Mats made in the UK. 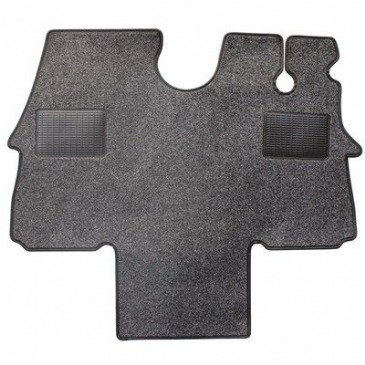 Cab Mats have dual heel pads and are bound edged. Keeps the dirt out and also stops you from slipping on the standard plastic door well. Professionally produced, with reinforced edges to enhance the look of any of the vehicles listed below. Sold as pairs. Keeps the dirt out and also stops you from slipping on the standard plastic door well.